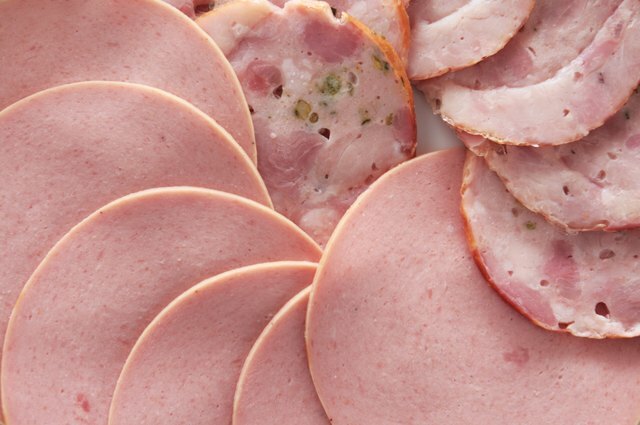 Polony sausage is somewhat akin to bologna -- so much so that one theory about its name suggests that "polony" is a linguistic corruption for "Bologna," the Italian city known for this style of sausage. 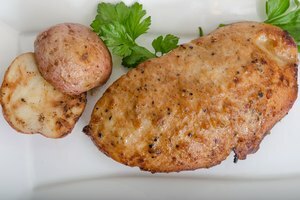 Since polony isn't as popular in the U.S. as it is elsewhere, how to use the food product might be something of a mystery. 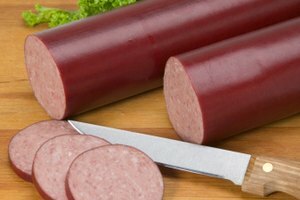 A soft-textured smoked sausage, polony is typically made of a beef-pork blend. 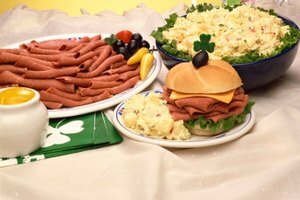 The precooked sausage is better known in Europe and North Africa, while in the U.S., the more mild bologna is a favored cold cut. Polony is usually sold encased in a vividly hued skin of either orange or red. 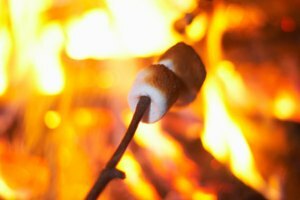 These days, that casing is usually an artificial one instead of the once-traditional intestinal material. 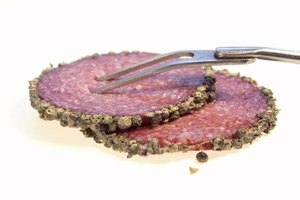 Different flavorings and textures of polony are available, depending in part on where the sausage is made. Both bologna and polony are easily sliced, pre-cooked meats often made from a blend of pork and beef. Another cold cut, mortadella, is an Italian smoked pork sausage that is in the same culinary family as polony. But while American consumers typically buy their bologna and mortadella pre-sliced from the deli, polony is sold as whole sausages. This packaging allows home cooks to either thinly slice polony for sandwiches, or to carve it into chunks and thick slices for hot meals and other recipes. As you might guess, you can use polony just as you can bologna. 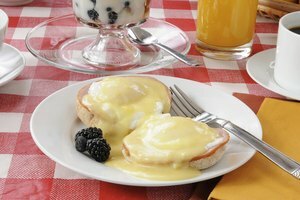 Pair it with sliced cheese and mustard in a basic sandwich or in a wrap, perhaps complemented by lettuce and tomato. If you wish, use polony chunks in a chef's salad or on an antipasto platter. Alternatively, create a filling similar to ham or chicken salad by chopping the polony into small pieces, and mixing the cubes with a bit of mayonnaise, celery, grated cheese and seasonings. Unlike sliced bologna, polony's sausage form makes it possible to use it in a variety of hot meals, yet it doesn't require browning before you mix it into your dish. Incorporate polony into meals as you would other sausages or hot dogs. Chopped polony pieces work well in cheesy dinner casseroles or eggy breakfast bakes. Or, add cubed polony to chili and stews during the final stages of cooking; the precooked sausage doesn't require more than a few minutes of heating.